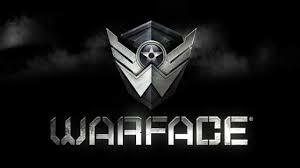 BUYING THIS PRODUCT YOU WILL RECEIVE BALANCE OF YOUR Warface OF ACCOUNT for the selected amount of credits. 1 - Select amount of credits you want to purchase. 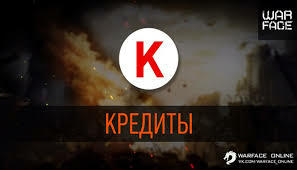 2 - Select your email account login.